In this talk, I will provide a “gentle” introduction to big data analytics by focusing on: (a) easy-to-understand descriptions of the commonly-used concepts and techniques, (b) broad categories of E&P problems that can be solved with big data analytics, and (c) case studies demonstrating the value-added proposition for big data. 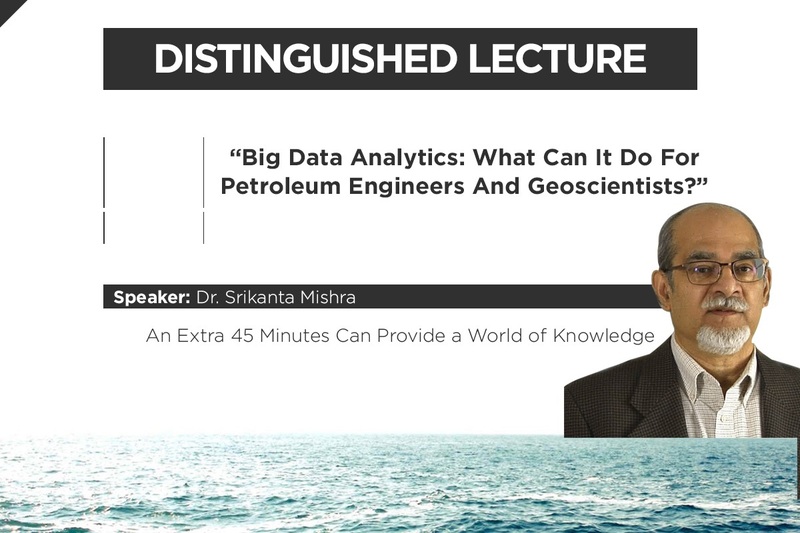 The one key idea I would like to offer as a takeaway is this: There is significant potential for data analytics to provide insights that can be translated into actionable information in E&P projects, but petroleum engineers and geoscientists need to have a fundamental understanding of data-driven modeling concepts, their applicability and limitations. > Local da palestra: Auditório do edifício FERRADAZ, na Petrobras da Imbetiba. > A inscrição deve ser feita via email até o dia 26 de Setembro. Auditório do edifício FERRADAZ, na Petrobras da Imbetiba.